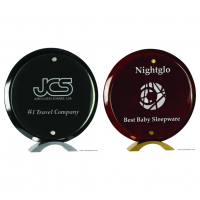 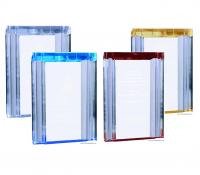 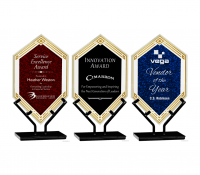 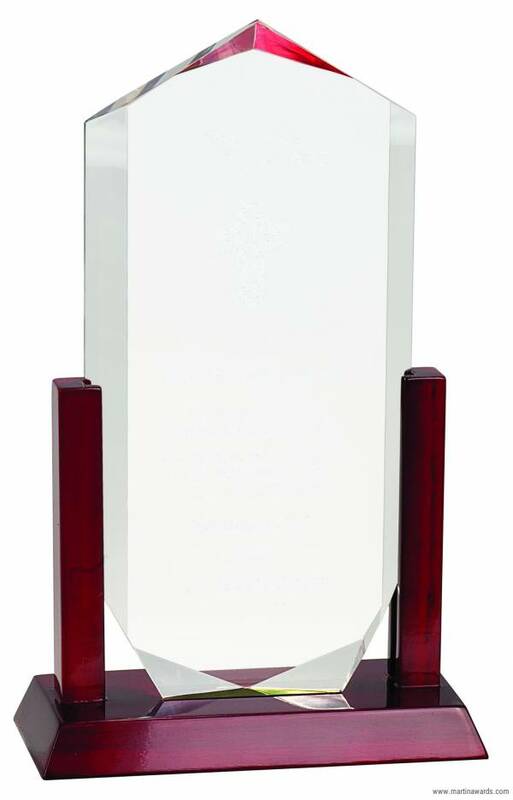 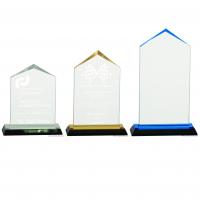 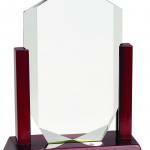 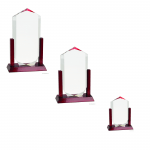 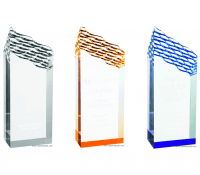 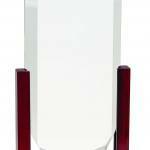 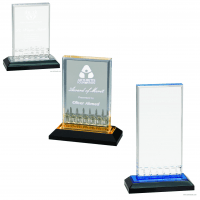 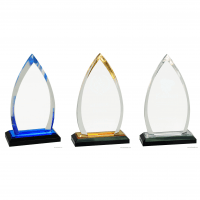 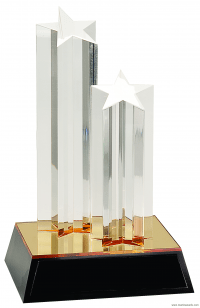 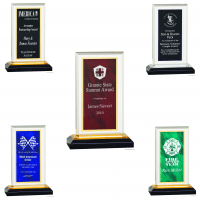 Choose between three (3) different sizes of these Royal Crown acrylic awards. 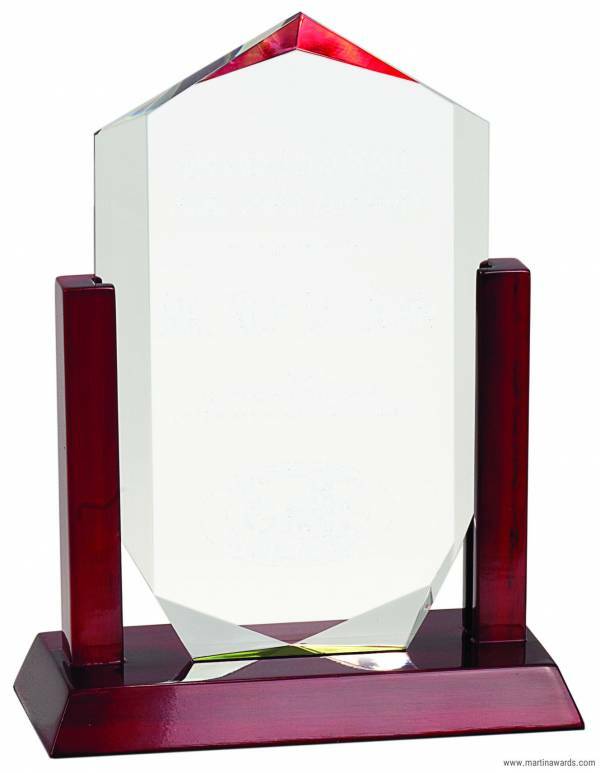 and frame. 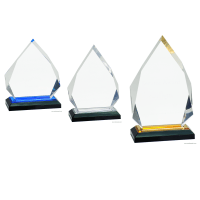 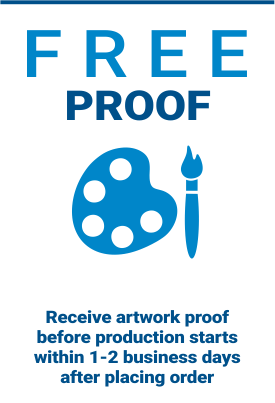 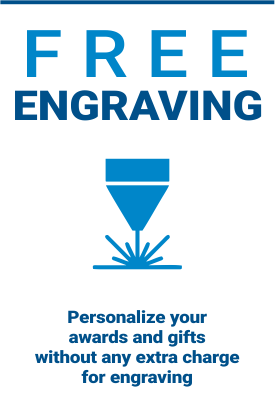 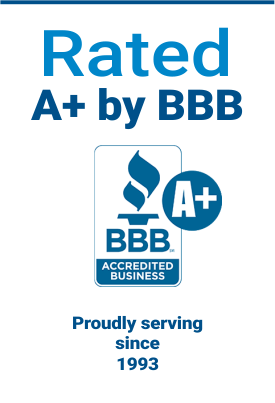 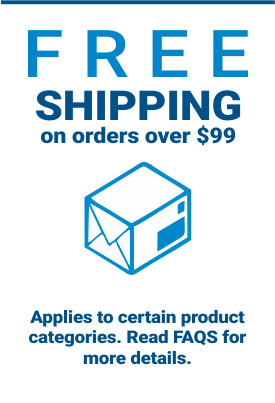 Acrylic is 3/4″ thick and individually boxed.